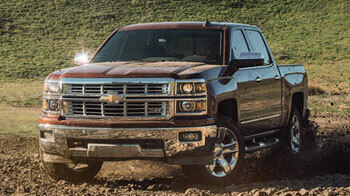 Have you been thinking about buying a truck or SUV for all your hauling needs? 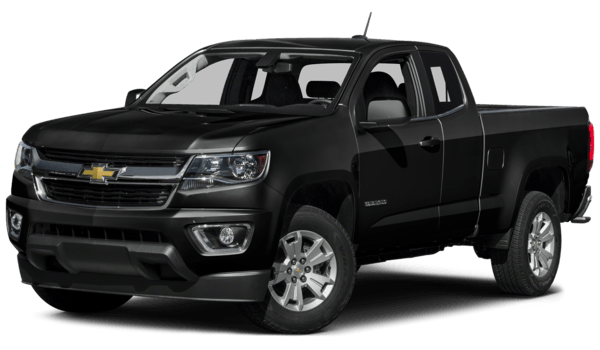 There is a wide variety of options out there right now, including top picks from Chevrolet with the 2016 Chevrolet Colorado midsize pickup and the 2016 Chevrolet Tahoe full-size SUV. Find out which of these vehicles will best support your needs. If you like what you see, then make your way to Sunrise Chevrolet, your Bloomingdale-area Chevrolet dealer, to check it out. Perhaps the biggest thing that sets these two models apart is that they’re in quite different segments. 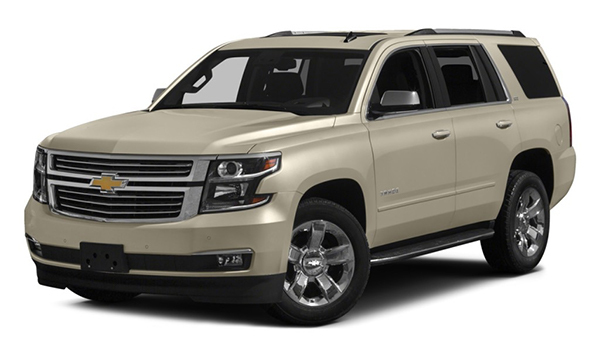 The 2016 Chevrolet Tahoe is a full-size, truck-based SUV. That means its primary utility comes from its ability to haul lots of people with confidence in a variety of road conditions. This SUV provides seating for seven or nine passengers in three rows of seats, 15.3 cubic feet of space behind the rear seat, and a maximum cargo capacity of 94.7 cubic feet. The 2016 Chevrolet Colorado is General Motor’s latest entry into the midsize pickup truck segment. Its primary function is to provide a viable alternative to a full-size pickup for drivers who don’t want to spend that much but are still looking for the confident performance and functionality of a pickup. The Colorado provides seating for two in Extended Cab models and seating for up to five in Crew Cab models. The long box measures 6 feet, 2 inches, while the short box measures 5 feet, 2 inches. The 2016 Chevrolet Colorado is available with three different engines, each of which is matched to a six-speed automatic transmission and comes with available front-wheel and four-wheel drive setups. The base 2.5L inline-four makes 200 hp and 191 lb-ft of torque. Upgrade to the 3.6L V6 for an output of 305 hp and 269 lb-ft of torque, or to the new turbo-diesel 2.8L inline-four with an output of 181 hp and 369 lb-ft of torque. The Colorado offers a maximum towing capacity of 7,700 pounds and is capable of achieving up to an EPA-estimated 31 mpg highway. 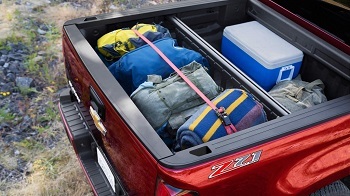 By the nature of its pickup truck design, too, the Chevrolet Colorado offers versatility in terms of hauling. There’s just one powertrain available on the 2016 Chevrolet Tahoe, and that’s a 5.3L V8 engine that puts out a confident 355 hp and 383 lb-ft of torque. It comes mated to a six-speed automatic transmission and offers the option of rear-wheel and four-wheel drive. Maximum towing capacity on the Chevrolet Tahoe comes in at a robust 8,600 pounds, and fuel economy comes in at up to an EPA-estimated 23 mpg highway. There’s also a noticeable difference between these vehicles when it comes to price. While both of these vehicles are truck-based in nature, there are tremendous differences to consider, primarily in terms of capabilities and price. If you want an affordable way to handle small and mid-sized jobs but don’t want to spend too much to get them done, the 2016 Chevrolet Colorado midsize pickup is a top pick. On the other hand, if your budget isn’t of paramount concern and you’re looking for a serious people hauler with commanding V8 power and a tremendous towing capacity, the 2016 Chevrolet Tahoe full-size SUV might be the right option for you.